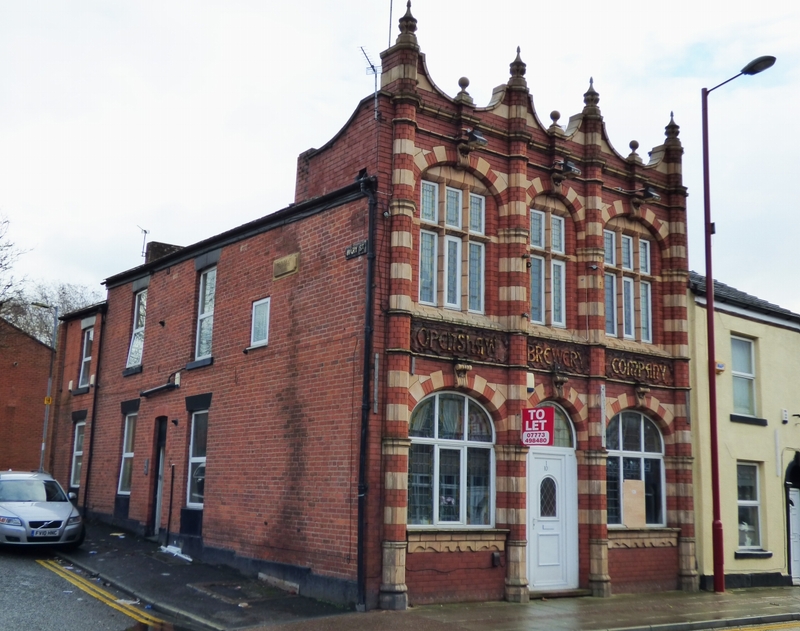 We are market for sale this converted former public house, which provides four, two bedroomed flats which produces a rental return of circa £21,000 per annum. The flats, benefit from the advantages of uPVC double glazing, warmed by gas central heating, fitted kitchens and bathrooms. The property is conveniently located for the centre of Dukinfield, which is well serviced by amenities such as shops, schools and the transport network. By appointment with Ian Tonge Property Services, telephone: 0161 367 8611.